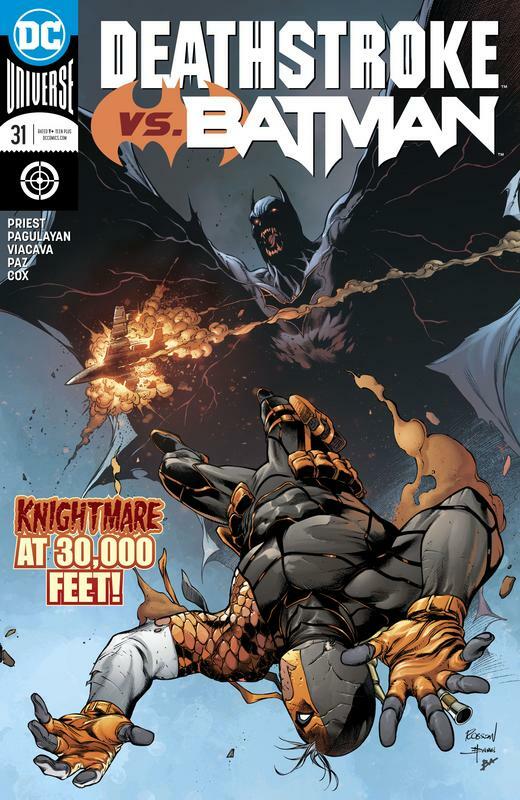 A thousand enemies, a thousand kills - Deathstroke is the world's greatest assassin. 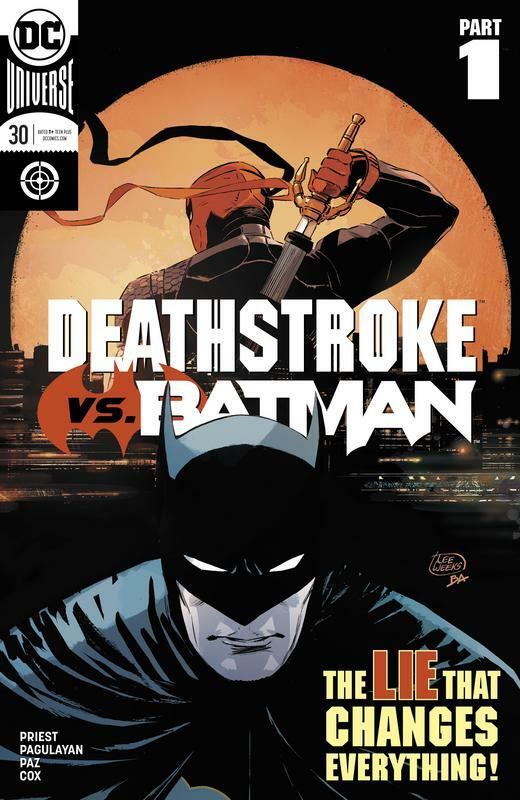 Stalked by an unseen foe, Slade Wilson is confronted by his own troubled past and challenged to reinvent himself before he loses everything and everyone in his life. Can Deathstroke be redeemed? Or will his addiction to violence destroy him?